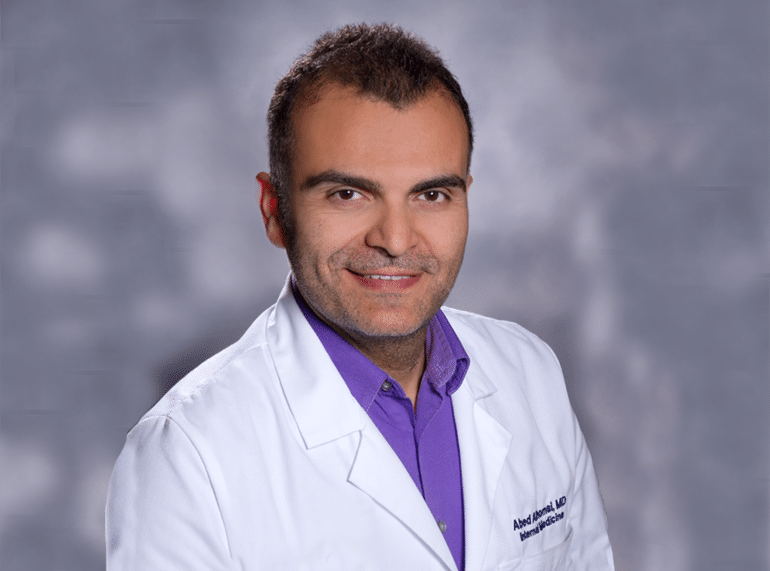 Dr. Alhomsi grew up in Damascus, Syria, and is fluent in both English and Arabic. He spends his free time with his wife and twin boys and enjoys the outdoors. He is passionate about providing empathetic patient-centered care in a holistic manner. He specializes in Diabetes, high blood pressure, high cholesterol, COPD, Asthma, allergies and weight loss, among other disease processes. His compassion, attention to detail and overall knowledge will assure an unmatched experience.